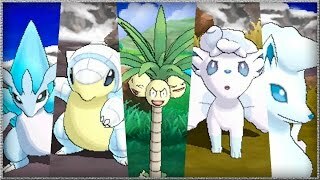 CRAZIEST POKEMON SUN AND MOON NEWS EVER! 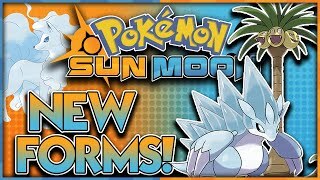 ICE-FAIRY TYPE NINETALES? 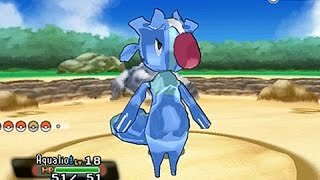 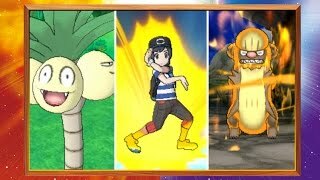 UK: Alola Forms and Z-Moves Revealed for Pokémon Sun and Pokémon Moon! 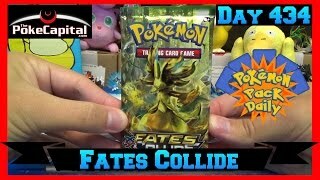 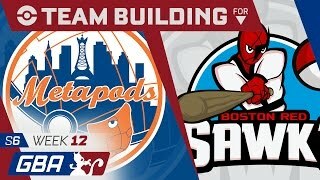 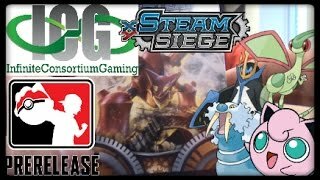 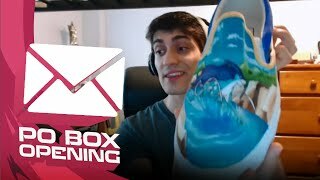 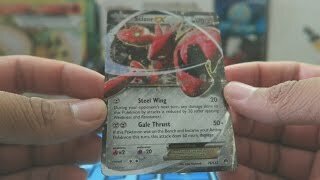 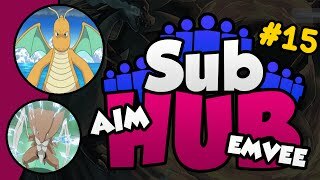 Pokemon XY Steam Siege Prerelease Vlog and Pack Opening! 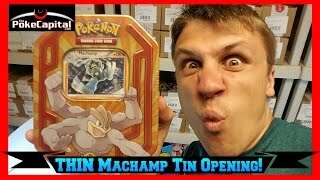 Opening a Zygarde Collection Box!! 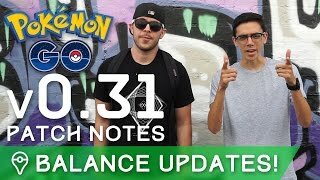 Pokemon GO Update POKEVISION SHUT DOWN! 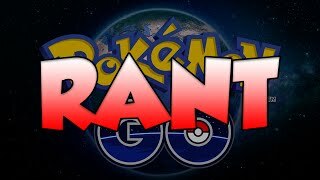 POKEMON GO IS RUINED? 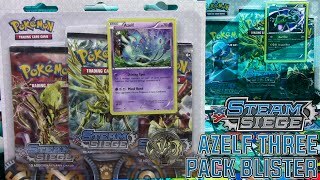 Pokémon Cards - Steam Siege Azelf 3 Pack Promo Blister Opening! 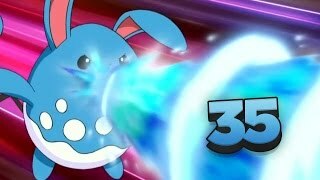 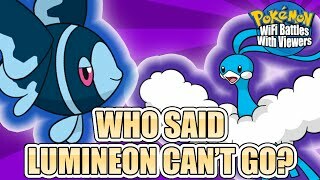 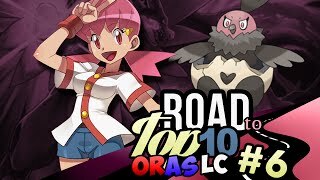 ✔ TOP 10 BEST / STRONGEST FORBIDDEN POKEMON! 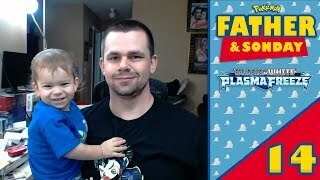 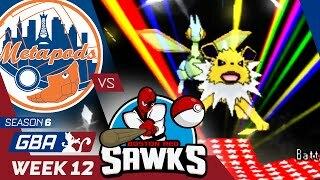 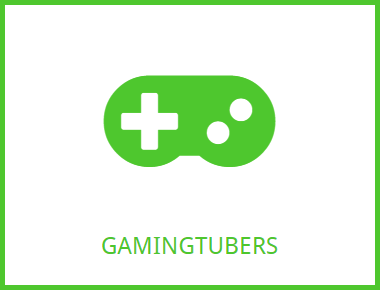 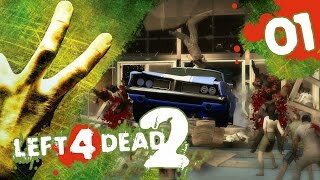 LACTATING COCKROACHES Showdown Sundays 35 w/ TheKingNappy + Friends!